5 Tips for a Closer, Stress-Free Holiday Season is a blog post by contributing author, Kathryn Beal. The seasons are changing, the leaves are turning, and a new school year is starting. 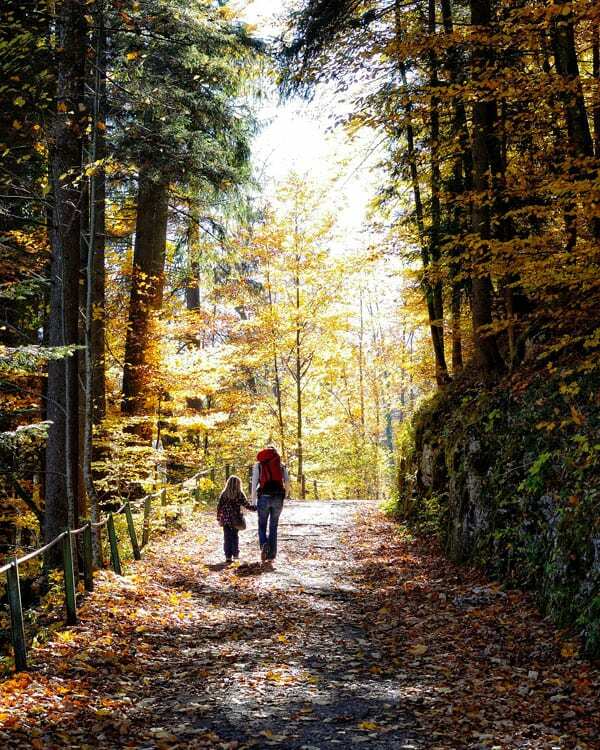 Fall is the start of the holiday season, and it’s a wonderful time to commit to new family goals. Shared meaning is about creating a shared inner life in your family and feeling like a cohesive unit. This means understanding who you are as a family. Read more about this here. With the stress of the holidays coming up, it can be difficult to maintain perspective. Laughter is the ultimate way to lighten the mood in a tense situation. During this busy holiday season, choose to see the humor in a situation rather than the stress. Find inside jokes to share. Do y’all have a favorite holiday movie you watch every year and know all the jokes from? It’s a great tradition to start. I especially love watching the same movies over and over because you can talk and chat the whole way through it. You don’t have to worry about missing the dialog. We love Hocus Pocus! Creating shared experiences together is one of the best ways to cultivate shared meaning. Plan a fall bucket list, like going to the pumpkin patch, carving a pumpkin, taking fall leaf photos, baking a pie, or watching a spooky movie. (Love this one from A Beautiful Mess!) Make a list everyone is excited about, but don’t make the list so long you are intimidated. Remember, it’s about the time you spend together, not checking everything off the list. If shared meaning is about who you are, values are about who you want to be. Find out who each member of your family wants to be, and what their values are, rather than imposing your own values on them. It doesn’t have to be sign language, specifically, but learn new ways of communicating with each other and bonus points if it’s secret or understood just by each other. Sign language is great because you can communicate with each other from across the room or when you need to be quiet like at a wedding. It’s a simple and fun way to feel more like a unit. Here’s a short video to get you started. What kind of holiday season do you want to have? There are the “bucket list” items, of course, but how do you want to feel together as a family over the holidays? What do the holidays mean to you and your family? Talk about these questions with your loved ones. Visualize how you want your Halloween or Thanksgiving or Christmas to go, and specifically think about how you want to feel. The feeling of togetherness is far more important than the perfect pie. 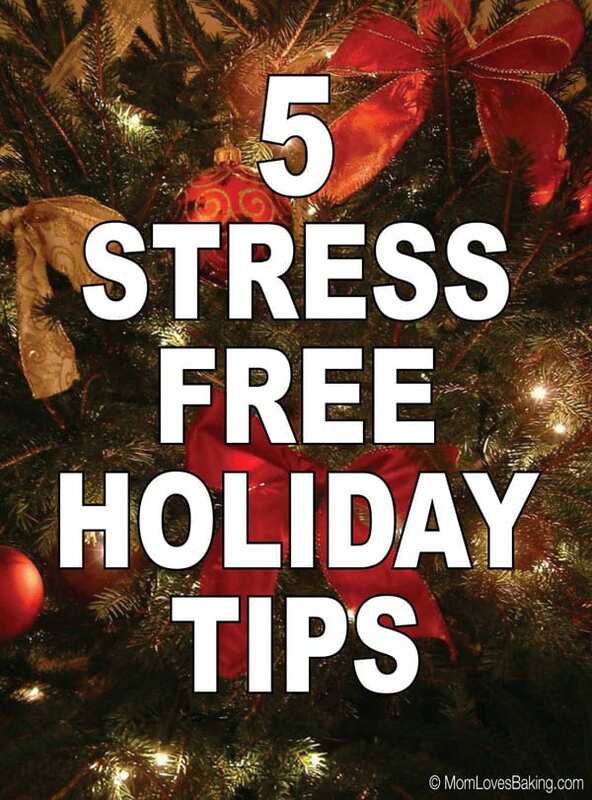 If you enjoyed this article – 5 Tips for a Closer, Stress-Free Holiday Season, please share on social media. Pin it, Tweet it or share to Facebook or Instagram. Kathryn Beal is a homemaker, podcaster, and indie writer. She is the host of The Woke Wife Podcast, co-host of the YouTube channel Ladies of the Culture War, and author of How To Find a Great Therapist. Read more about Kathryn on our Meet the Team page.